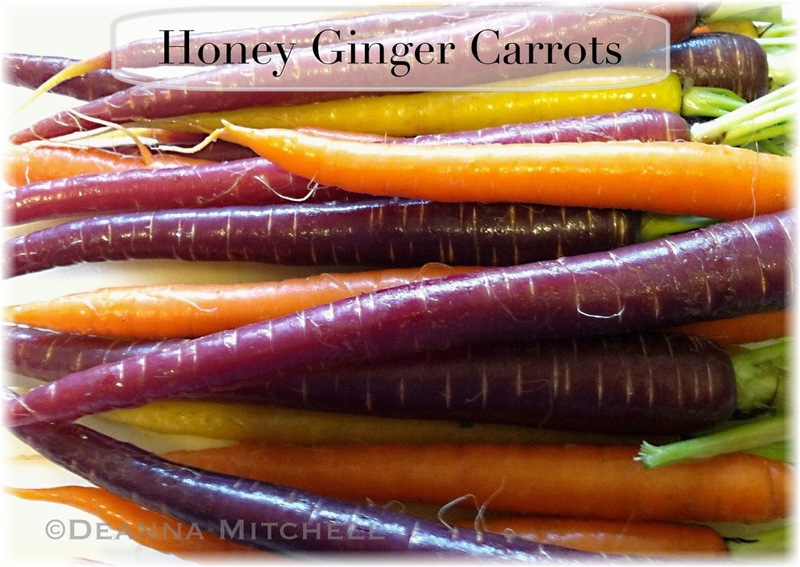 Gorgeous looking carrots – love the rainbow colors Your recipe sounds delicious. Thank you! We love these roasted carrots and they are easy, too, which is always nice! Hope you are having some nice weather today!